A law student who moonlights as an activist, C Rosi is one of the freshers contesting the elections this year. A single mother of two little children, this 29-year-old is an independent candidate from Tamil Nadu's South Chennai constituency. In her first stint as an MP candidate, this BA LLB first-year student's competitors even include AIADMK's sitting MP J Jayavardhan. But that doesn't scare Rosi, for whom the election is the perfect platform to voice the problems faced by the people from the poorest sections of the society. "I work closely with the poor. I'm one of them and I understand their problems really well. 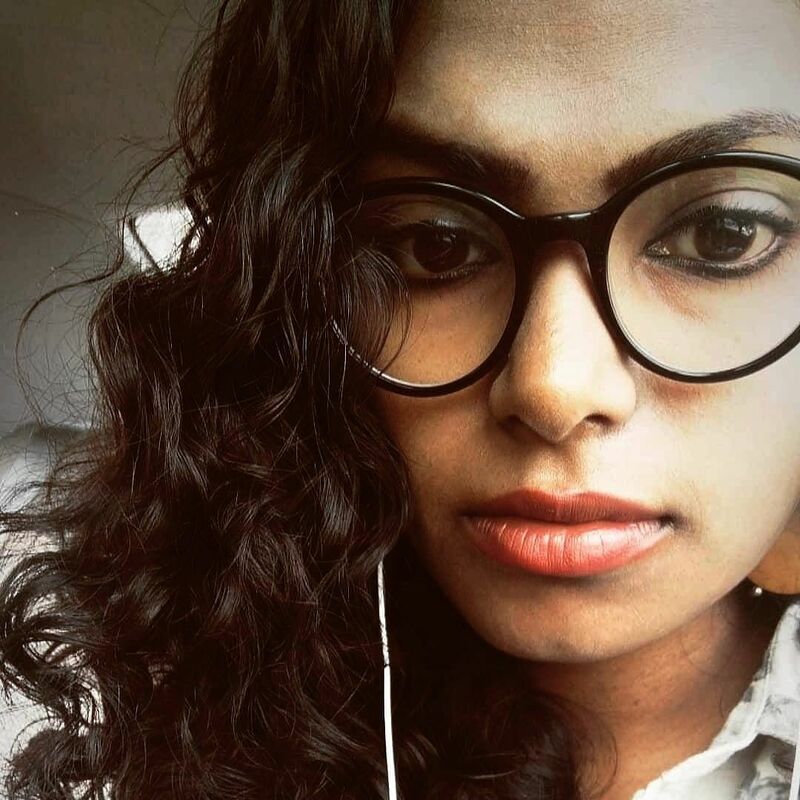 The only reason why I decided to contest the elections is to bring their problems to the forefront," says Rosi, who is supported by the political organisation Podhuvudamai Iyakkam. "A lot of young people and activists support me and our organisation," she adds. 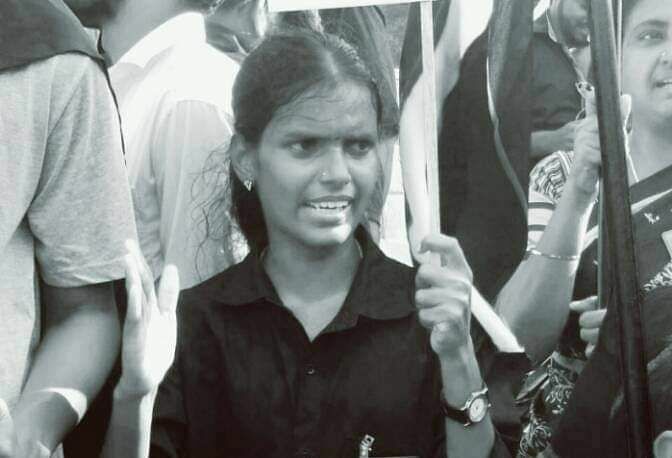 Rosi has been part of several protests in the recent past including the ill fated Thoothukudi protest against Sterlite. If elected, Rosi says that she'll work towards redistributing land to landless people. Inspired by Kerala's first EMS-led Communist Government's landmark Land Reforms Ordinance, she says, "We want to acquire the land from people who hold more than 15 acres of land and distribute it to landless people, in a way similar to what was proposed in the Urban Land (Ceiling and Regulation) Act, 1976. The land reform in Kerala was also a successful measure on this ground. It isn't impossible and benefits people in the long run," she says. A few other demands she has for the government her manifesto include declaring private assets that value more than Rs 25 Crore as public assets, setting the minimum wage bar at Rs 26,000. For someone who is against the ruling BJP Government, we asked her if she supports any other major political parties today. To this, she says, "All the parties that claim to be an alternative to BJP are utterly corrupt and can't be trusted. This includes the Congress and the DMK. Over the past 80 years, they followed the same trend and as a result, India has risen in inequality levels. There is no social justice. We have to change it," she says. She also says that she'll continue fighting for the rights of the Dalits and the sanitation workers.